This unique keepsake album allows you to record a lifetime of memories -- the details of each anniversary celebration and special moments throughout the years of your marriage. 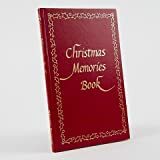 From your wedding day through your 60th anniversary -- 1st-15th, 20th, 25th, 30th, 35th, 40th, 45th, 50th, 55th, and 60th -- this album provides a left-hand page for a photograph of you and your spouse and a right-hand prompted record page for your memories. Record keeper includes a helpful list of flowers and traditional and modern gifts for each anniversary. Inside back cover pocket holds keepsakes, photographs, other mementos. 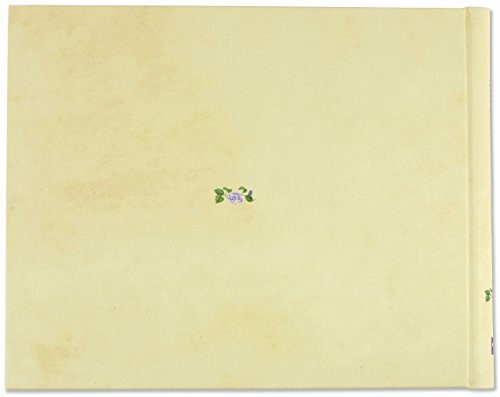 Heavyweight premium paper stock in warm parchment features lovely floral watercolors by painter Jo Gershman. Enjoy wise and witty quotations about love and marriage throughout. ''How-to'' sheet included offers tips for use. Heirloom quality archival, acid-free album preserves your memories for years to come. Measures 11 inches wide x 8-3/4 inches high. Gift-boxed for your convenience; gift box is handy for storage, too. A pleasure to work on. Makes a much-appreciated wedding, newlywed, or first anniversary (''paper'') gift.